Ivory Coast-based stock exchange Bourse Régionale des Valeurs Mobilières (BRVM) is calling for West African fintech start-ups for its innovation lab. The BRVM has launched its “Fintech Projects” competition which aims to select firms who will benefit from support to implement their projects in its “BRVM Fintech Lab”. This competition is part of the framework of AfricaFinLab – a “continental initiative for development and promotion of innovation in finance”. Via this lab, the BRVM says it wants to “support the sub-regional financial system in innovation and anticipation of future disruptions”. According to the BRVM, some successful candidates will have a period of six to 12 months to carry out their projects in the lab. Others will participate in a hackathon organised by the BRVM and AfricaFinLab. Applications are open until 17 October 2018. You can apply here. 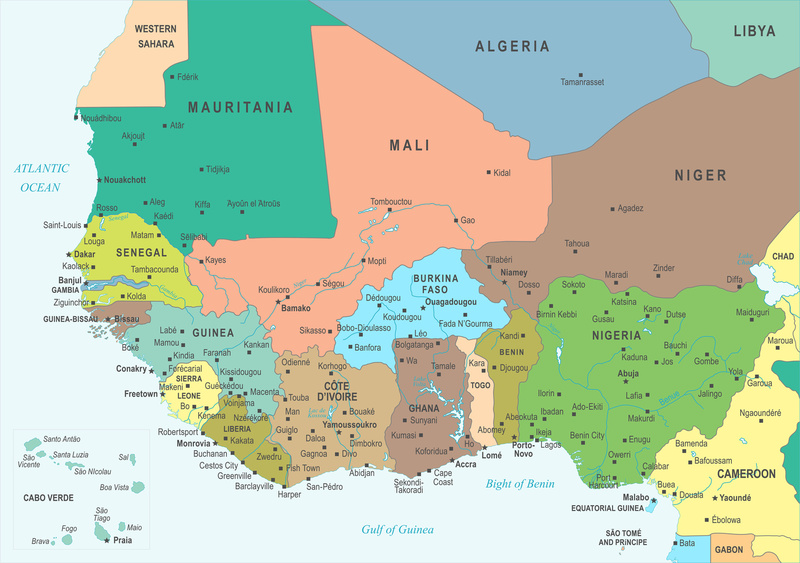 BRVM is headquartered in Abidjan, and serves Benin, Burkina Faso, Guinea-Bissau, Ivory Coast (Côte d’Ivoire), Mali, Niger, Senegal and Togo.